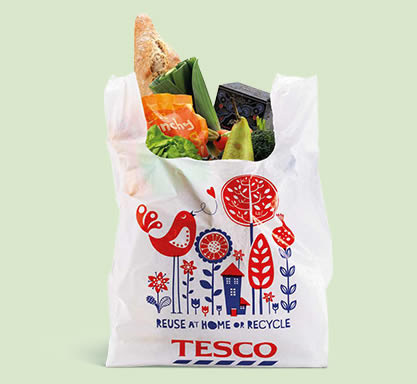 As one of three finalists in the Tesco Bags of Help Scheme, we’re in the running to win £5,000 - but we need your help! Head down to Tesco in Kennington Lane, and place your blue token in the box marked Myatt's Fields Park. Read about what the award money would help us to do. 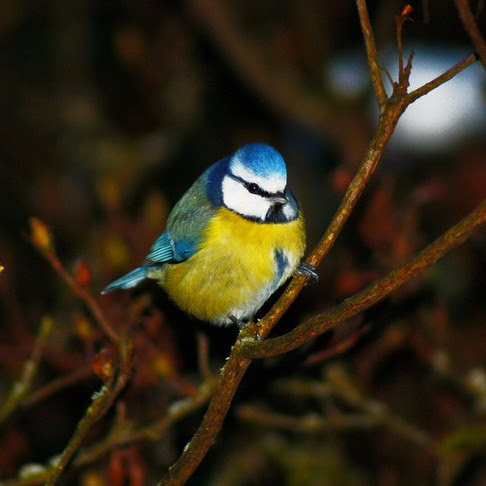 Want to learn more about the feathered residents of Myatt’s Fields? There are still a few spots available for our free family-friendly bird walk on Saturday 3rd June from 10-11am, starting at the cafe. Contact Sara to book - spaces are limited to 20. 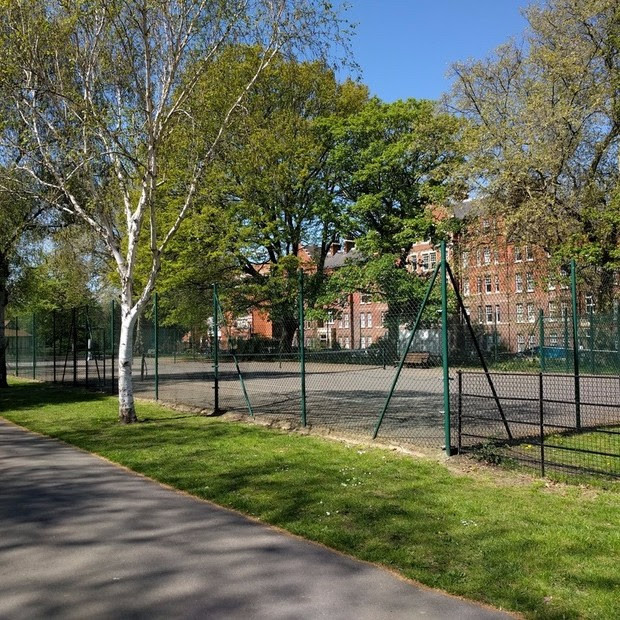 We have two all-weather courts available to hire for £5 an hour. By booking you can be guaranteed that the court will be free when you want to play. You can book online via our website for one-off sessions or get in touch by email if you’d like to reserve yourself a regular slot. 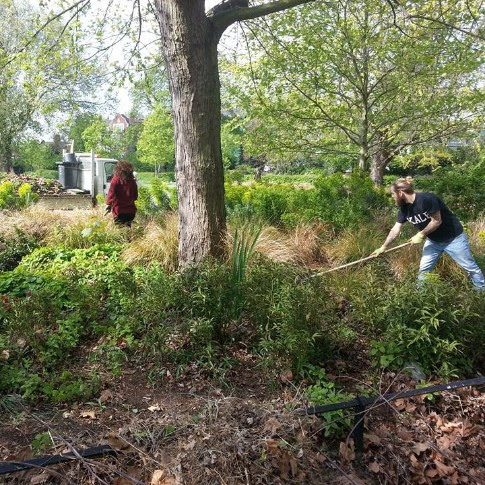 A huge thanks to all you brilliant volunteers who came along to our community gardening day. We really showed the weeds who's boss! The beds look so much better and we had great fun working and chatting with you. We’ll be planning more sessions in future. Interested? Email Sara. We love Camberwell but it’s not the easiest place to get to by public transport. 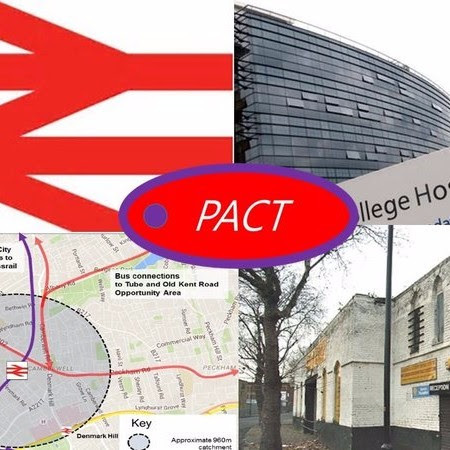 That might change for the better if this new campaign led by Priority Action for Camberwell to re-open the historic railway station is successful. Find out more and sign the petition here. 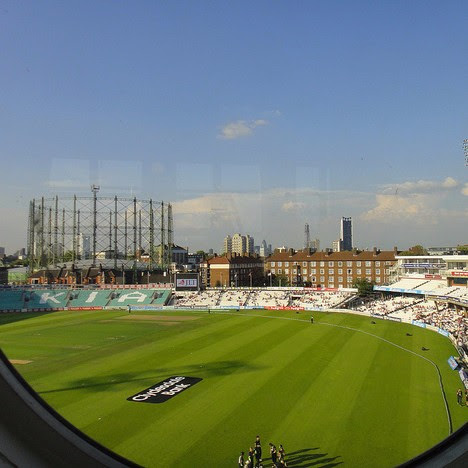 If you’re part of a local charity, community group or social enterprise and would like to meet funders and others who can support your organisation, don’t miss this event taking place at Kia Oval on 10th May. Free to attend but booking is advised so register for a ticket here.